Financial services provider Fidelity Investments is launching a cryptocurrency trading and storage platform. Fidelity Digital Asset Services, LLC will provide cryptocurrency custody and trading services for enterprise clients, the company announced Monday. Tom Jessup, who is heading up the new division, announced the platform at Bloomberg’s Institutional Crypto event. It hopes to draw institutional investors, including hedge funds, family offices and market intermediaries. Fidelity is one of the five largest financial services providers in the world, maintaining some $7.2 trillion in client assets. As such, Fidelity plans to build a “scalable infrastructure” that takes advantage of Fidelity’s existing experience in building such platforms, he said. At launch, the new company will offer “institutional-grade custody,” trade execution and “dedicated client service,” the press release continued. The platform will custody bitcoin, ethereum and other yet-to-be-named cryptocurrencies at launch. As part of its security system, Fidelity will hold the cryptocurrencies in cold storage, along with “multi-level physical and cyber controls,” the release explained. 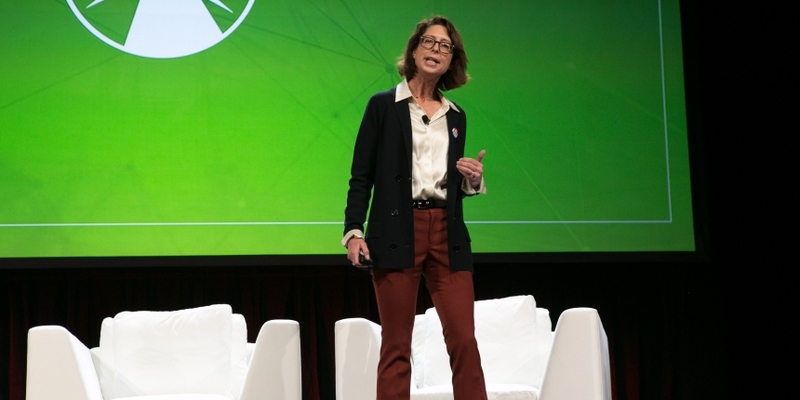 Fidelity Investments CEO and chairman Abigail Johnson said the new platform’s goal is to “make digitally-native assets, such as bitcoin, more accessible to investors,” according to the release.